The statewide adult-use cannabis regulations are finally in place, but for many small towns the almost-90 pages of regulations aren’t much help when it comes to actual implementation. 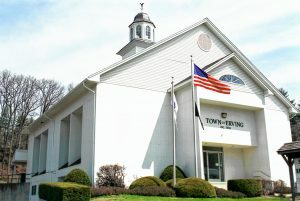 In Erving, a town with a population of 1,800, planning board members have been preparing their adult-use cannabis bylaw since recreational marijuana was legalized in 2016. While Erving isn’t a big retail town, planning board members believe that the vacant mill building in town is perfect for a potential marijuana cultivation or production facility. 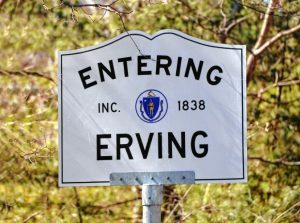 “It seems to me that Erving is such a small town that it doesn’t need a marijuana store,” said Morning Star Chenven of Erving at a public hearing on March 22. 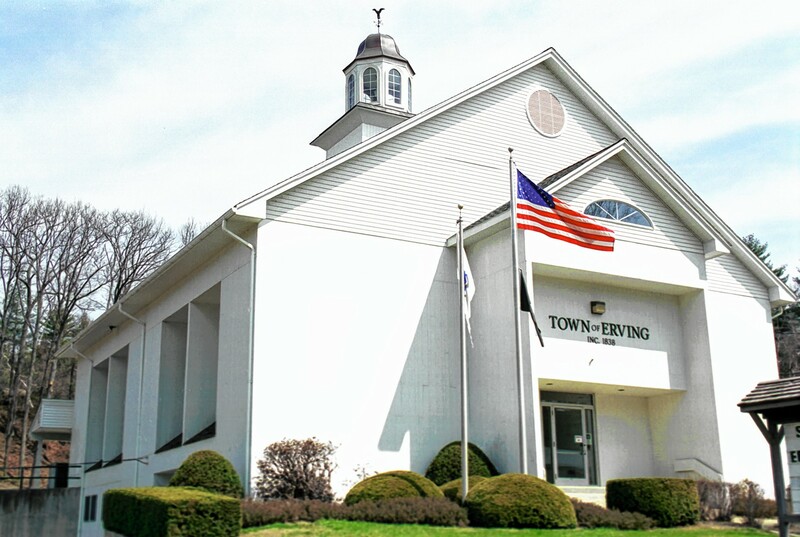 The Erving planning board presented the finalized zoning bylaw that will regulate cannabis businesses in town at that public hearing to get public comments on the regulations before it gets voted on by the town on March 26. While there were only three people at the meeting, it was clear that most people in the room didn’t expect there to be a huge rush of applications for marijuana retail shops in Erving. “I wanted to make sure if it does happen, that we have procedures in place to allow safeguards,” Planning Board Chair Jacquelyn Boyden said. About 61 percent of Erving voters voted yes on Question 4 in 2016 to legalize recreational marijuana, so a town-wide referendum would be necessary to pass a moratorium. Instead of pursuing that option, the planning board crafted 13 pages of zoning regulations. The planning board is made up of five elected members, and, as is the case with many small towns, none of them are professional planners. The board worked with the the Franklin County Regional Council of Governments (FCRCOG) to comb through the state regulations and write their own. A map of Pioneer Valley cities and towns shows which have banned recreational sale of marijuana (red), which have a moratorium (yellow), and which have allowed recreational sale of cannabis (green). The bylaw covers everything from what areas of the town cannabis stores are allowed in to how the sites need to be screened. 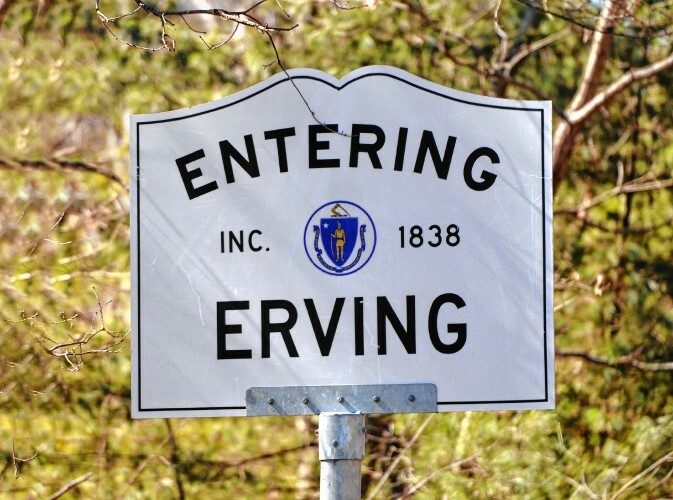 Many of the Erving regulations merely point out important information from the Cannabis Control Commission regulations, like the fact that there needs to be 500 feet in a straight line between the nearest property line of a cannabis business and the nearest property line of a school. Boyden emphasized that all of the planning board bylaws need to be simple enough for a small board of elected members to reasonably enforce. Rebecca Hubbard of Erving attended the meeting and said that she worried about some problems that other states with legal recreational marijuana were having, like problems with security and with keeping edibles out of the hands of children. “Because of the layout of our town, I don’t see us being a big retail hub,” said Deb Smith, a planning board member. Smith said that many of Hubbard’s concerns would be less of a concern if a cultivator or manufacturer came to Erving rather than a downtown retail store. The most unique aspect of Erving’s regulations is that all marijuana businesses will have to be approved through a special permit process. The planning board can use the special permit process in bylaws to ensure that certain business applications are given special scrutiny before being approved. The special permit application requires the applicant to answer a series of questions about how the proposed business or zoning request will effect the town, from sewage to abutting property owners to environmental impact. The special permit process also requires a public hearing and then has to pass the planning board by a supermajority, meaning that four of the five members must vote in favor of it. Boyden mentioned that a special permit process was used to approve the Dunkin’ Donuts drive through in Erving. Through the special permit process, the planning board and the public were able to address concerns about traffic flow and signage. Even though that process seems arduous, the positive aspects of the special permit process were clear at the public hearing when residents began to bring up concerns. For instance, Chenven brought up concerns about odor at cannabis stores (regulations state that no odors will be noticable when outside of the property) but board members emphasized that the special permit process will allow residents to address these concerns with applicants before the business goes in and again five years later when the businesses license will need to be renewed. “The special permit opens up a whole new world of doors for what we want to do as a town,” said George Moonlight Davis, planning board member. It was clear after the public hearing that if the bylaw passes, which the planning board hopes it will, there will be quite a few hoops to jump through for a cannabis business to get off the ground in Erving. That said, Smith emphasized that there is one spot in Erving that seems to be begging to be redesigned as a marijuana business: the former International Paper Mill. The town acquired the property in 2014 due to tax delinquency, and Smith said that it would be a great location for marijuana growing, processing and potentially even retail. She also said that mill’s location out of downtown would make it easier to secure than a downtown site. “They’d have a chance to come in and save a blighted building and bring it back to something,” Smith said. “It would take a blighted area and revitalize it,” Boyden added.